Important Announcement: Singer Equipment Company has acquired the business of EVI. We understand the need to listen to our customers, and design facilities that operate at peak efficiency, maximize the use of space, comply with all local codes, and utilize the most energy efficient equipment, all while staying true to your vision. Our sales team is the largest and most experienced, our inventory the broadest and deepest, and our fleet the biggest – allowing us to respond quickly to your needs. 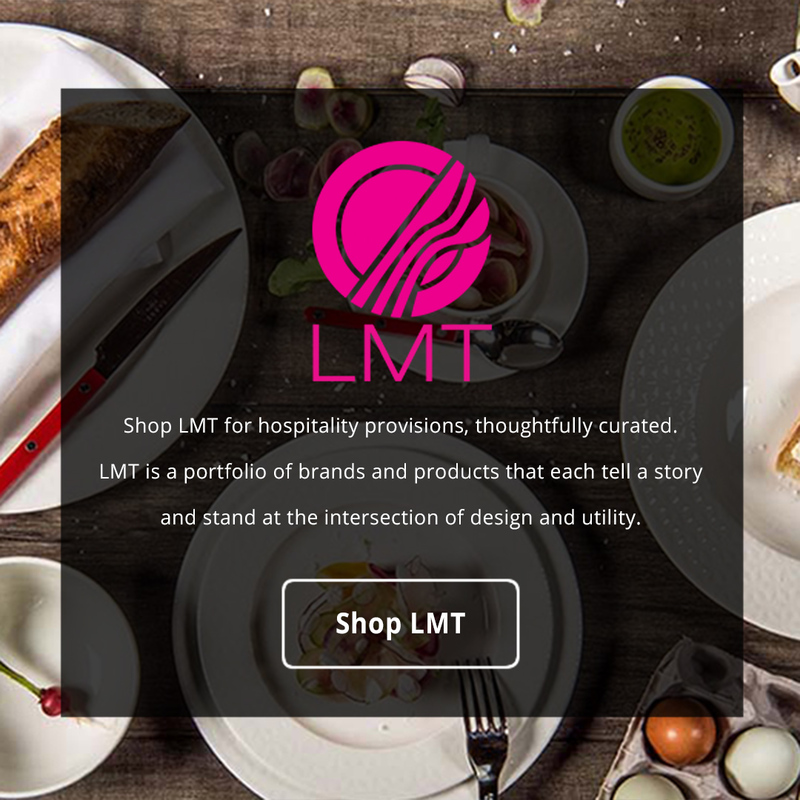 We will bring you ideas, restaurant supplies and restaurant equipment that help build your business. Since 1957 we have put the needs of our customers first, with long-term partnerships as the cornerstone of our business. Our deep inventory and strong metro-NY infrastructure allows us to act as your one-stop-shop for all supplies and equipment. We offer competitive pricing on all products we recommend. Each product is carefully chosen for quality, durability & aesthetics. 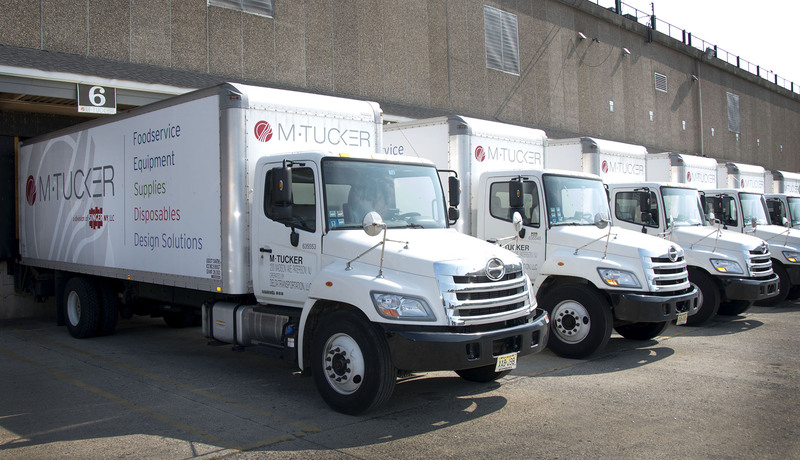 We provide next day delivery on stock items via M.Tucker trucks by professional, courteous company drivers. We maintain long-term quality relationships with vendors that allows us to react quickly and solve problems for our customers. We are proud of our reputation for integrity, value and quality which we earn daily through our customers’ satisfaction. Blenders, Mixers, Juicers, Glass Washers, Bar Accessories, Shakers, Pourers, Party Kits & more. Chafers, Buffetware, Serving & Display Trays, Beverage Service, Food Carriers & more. Take-Out Containers, Food Packaging, Placemats, Tablecovers, Napkins & more. Cooking, Refrigeration, Ovens, Warming, Food Prep, Beverage Equipment & more. Seating, Tables, Booths, Outdoor Furniture, Message Boards, Banquet Tables & more. Cleaning Chemicals, Hand Soap & Sanitizer, Trash Cans & Recycling Bins, Restroom Supplies & more. Cookware, Storage Containers, Baking Supplies, Cutlery, Food Safety Products & more. China, Glassware, Stemware, Tumblers, Flatware, Placemats, Napkins, Accessories & more. 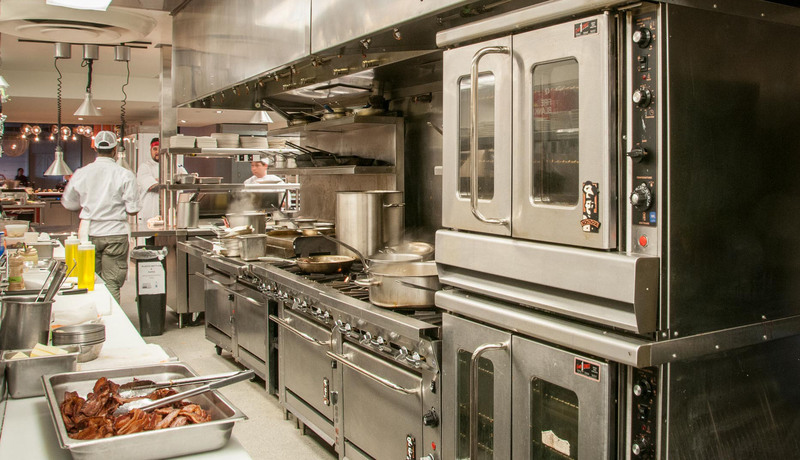 For over 60 years we have partnered with New York City foodservice operations to fulfill all of their restaurant supply, equipment and commercial kitchen design needs. Our 140,000 square foot distribution center in Paterson, New Jersey is located just minutes from New York City, allowing us to provide next day delivery on over 12,000 in-stock products. Each inside delivery is completed by professional and courteous M.Tucker drivers with our private fleet of company-owned trucks. Whether you’re in Chelsea, Chinatown, Hell’s Kitchen, Tribeca, Brooklyn, SoHo, Murray Hill or anywhere else in the greater New York City metro area, you can be sure we’re ready to respond immediately to your needs. Instagram did not return a 200. Visit Our Page!